Kinzler Construction Services, an industry-leading insulation installer and construction supply distributor, is expanding in eastern Iowa just one year after opening its Cedar Rapids branch location. 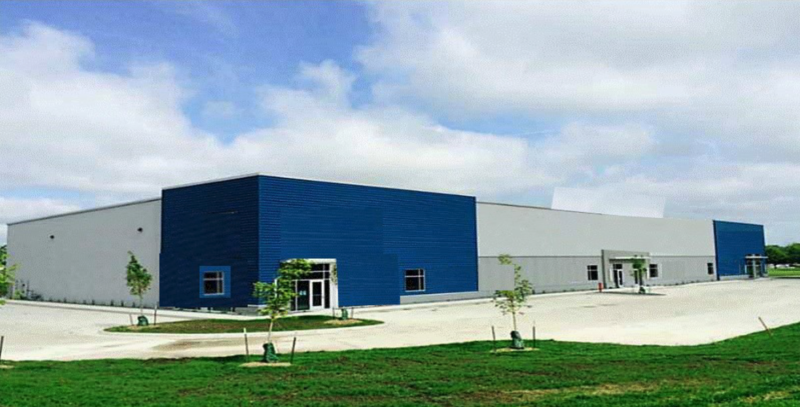 To better serve customers, Kinzler announced construction is now underway on a brand new Kinzler building at 9915 Atlantic Dr. SW in Cedar Rapids (near the Eastern Iowa Airport), with twice the space they currently have and a much larger yard for steel and other distribution products. The new building will also include a customer showroom and order desk. Kinzler hopes to add as many as 50 new jobs to the Corridor in the coming months. Learn more about open positions and apply at www.KinzlerCareers.com. Kinzler Construction Services plans to double the size of their Cedar Rapids operation, adding up to 50 new jobs, in a building under construction at 9915 Atlantic Dr SW near the Eastern Iowa Airport.